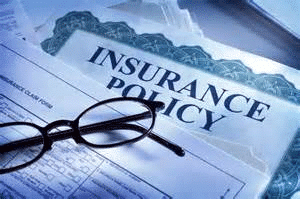 Are you aware of the impact of the Insurance Act? You may not have picked up on it, but the recent change to The Insurance Act 2015 is the most significant update to commercial insurance law in the last 100 years, overhauling principles originally laid down by the Marine Insurance Act 1906. The consequences are far-reaching and mean that it is not just your regulator that is interested in ensuring you have adequate risk management in place. Whilst insurers tell us the intention of the new Act is to create a more balanced relationship between insurer and customer, it seems to be a potential landmine for law firms. 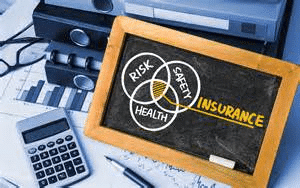 The Insurance Act 2015 mainly applies to commercial insurances (non-consumers) and applies by law to contracts issued, renewed or varied after 12 August 2016 provided such contracts are governed by the laws of the United Kingdom (England, Wales, Scotland or Northern Ireland). Insurers will immediately apply the benefits of the Act to affected commercial customers as though the Act were already in effect. This applies to all commercial insurances in force on or after 2 July 2015 that are governed by the laws of the United Kingdom. Under the previous law, the policyholder was required to disclose all ‘material facts’ relevant to the risk. Material facts were defined as being those which a ‘prudent insurer’ would take into account in their assessment or acceptance of a risk. The Insurance Act 2015 replaces this duty of disclosure with a revised duty to make a ‘fair presentation’ of the risk. This requires the policyholder to undertake a reasonable search of the information available to them and defines what a policyholder knows or ought to know. If this duty is breached the Act puts in place a new range of proportionate remedies which insurers can apply dependent upon the action they would have taken had the correct information been disclosed. 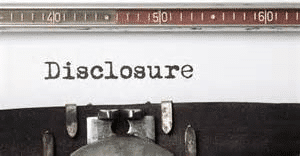 If the failure in disclosure is deliberate or reckless, or if insurers would not have entered into the contract at all, insurers are entitled to avoid the contract entirely. If a fraudulent claim is submitted, Insurers will have the right to refuse any claim arising after the fraudulent act. Previously valid claims are unaffected. What are insurers doing in response to the Act? 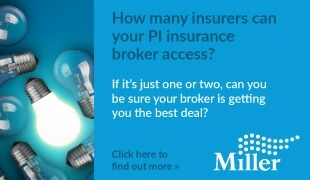 Working with brokers on fair presentation of risks. Interpreting all warranties on a suspensive basis. 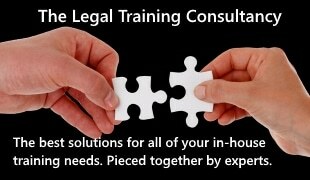 Applying the remedies outlined in the Act if non-disclosure applies. Not relying on basis of contract clauses, even if these are included in the policy wording. Dealing with claims on the basis of the Act as if it were in force already. Ideally, you need to have independent risk management support on an ongoing regular basis or you could face a battle with your insurers when disaster strikes. Contact any of the team at Financial Eye if you want to discuss anything in relation to the above including a risk management review.